Bollywood is always enthusiastic about celebrations, whether it is for the success of a movie or some festival. Bollywood celebs are also not behind when it comes to Halloween celebrations. 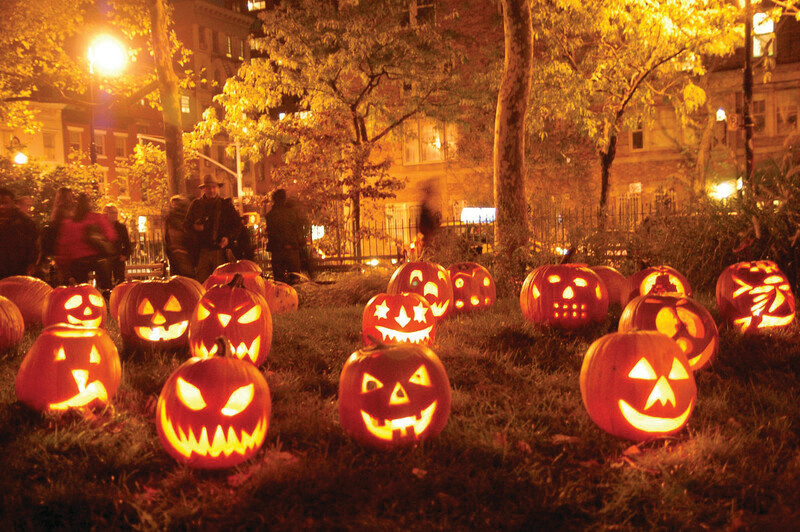 The night of October 31 is the eve of All Saints’ Day, in which people dress up in frightening masks and costumes. Halloween is thought to be a festive ritual in the presence of ghosts and spirits. Hollywood stars make it a point to dress up as scary as they can and our Bollywood actors also dressed up for the Halloween party. , Diana Penty and others shared pictures of themselves in costume. And damn, they looked scary! Sonam Kapoor shared a picture of herself dressed as Wednesday Addams from The Addams Family with the caption “Don’t be a baby. I know what I’m doing”. Ekta Kapoor has produced some of the horror dramas, and this Halloween she decided to pose with pumpkins. Soha Ali Khan chose to dress her daughter Inaaya in a black outfit with a skeleton print, and paired it with denim. She shared a picture of Inaaya’s look on her Instagram. She captioned it, “Happy Halloween”. Twinkle Khanna went a step ahead and posted a scary video. TV actress Kanchi Kaul also shared her Halloween look. Diana Penty dressed up as the Wonder Woman. She shared a picture of herself with Wonder Woman’s tiara and the shield. She captioned the picture, “For Halloween, I choose to be Diana! Pretty Zinta looked stunning in this picture! The stars definitely set the bar high for the next Halloween. How did you dress up? Here Are Some Unseen Pictures From Deepika-Ranveer Wedding!